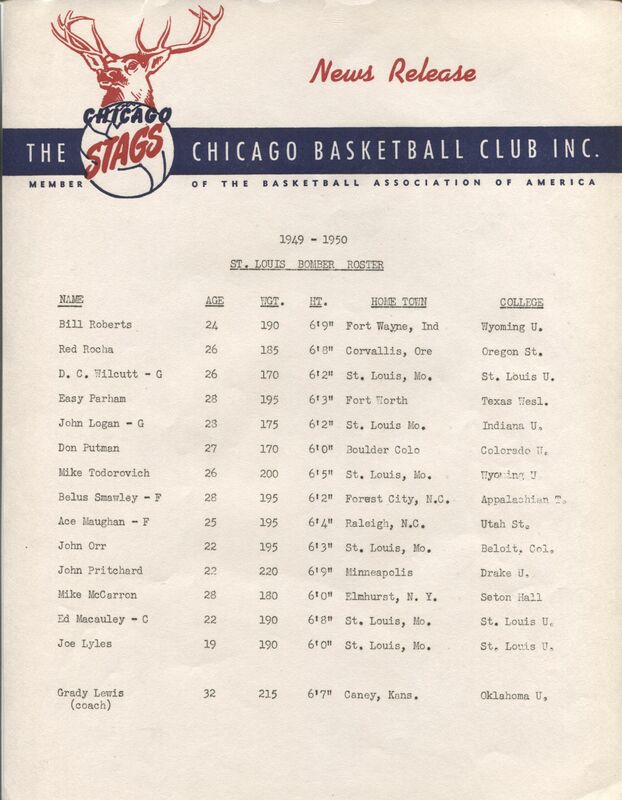 The Stags are just another team in the long line of semi successful teams in the Windy City that failed. Chicago being the biggest market in the Midwest was always a hub for early basketball leagues but teams just could not survive in the city. 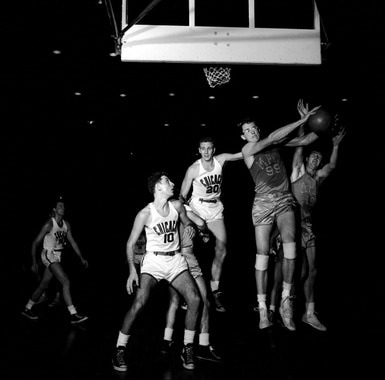 When the Midwest Basketball Conference formed in 1935 the Duffy Florals played in the city, and even made the playoffs, but when the league re-organized into the National Basketball League in 1937 the Florals were not included. 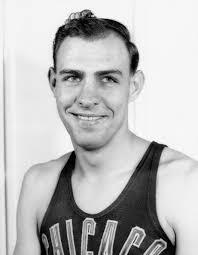 Chicago got another team a few years later when the Bruins joined the NBL. 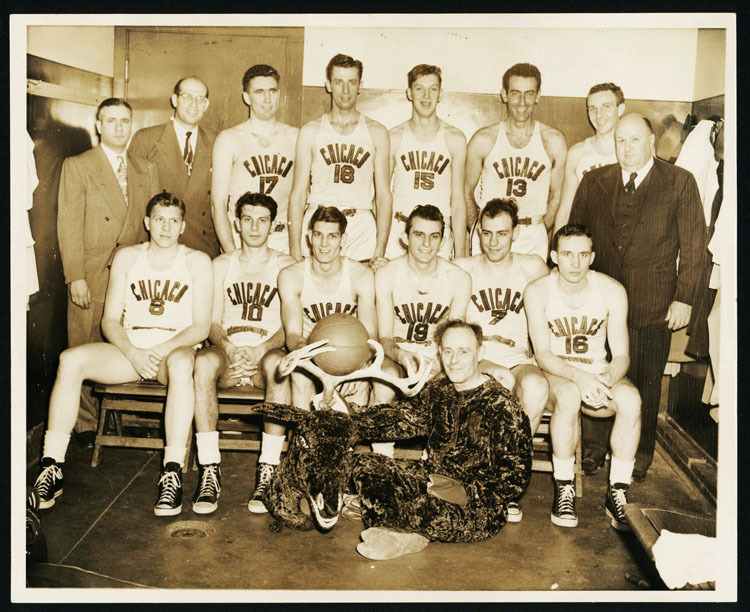 The Bruins had previously played in Chicago in the ABL. The Bruins lasted 2 seasons before being renamed the Studebaker-Flyers and going defunct because of World War II. 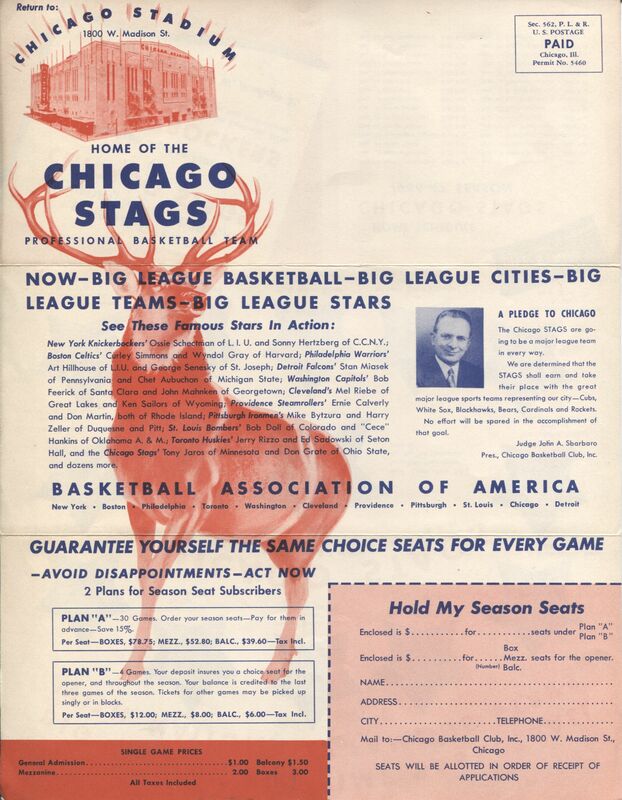 When the BAA formed in 1946 the city of Chicago was awarded the Stags, who would make it to the BAA finals in 1946. 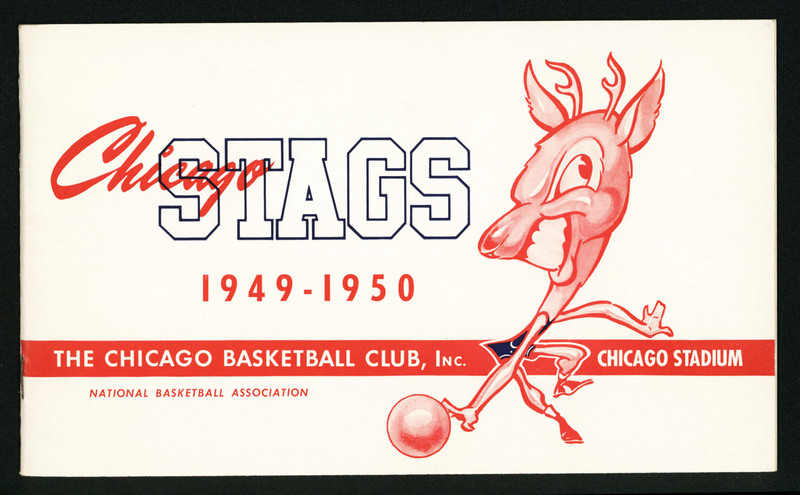 Despite being successful on the court the Stags lasted only 3 seasons in the BAA and one more in the NBA before disbanded. 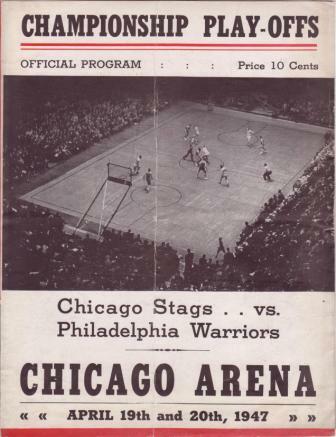 The NBA would try with Chicago again in 1961 with the Chicago Packers, who became the Zephyrs the following season. 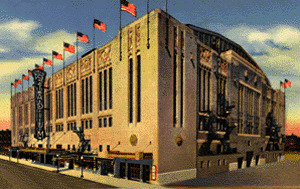 After just two seasons the team packed up and moved to the Washington DC area and became the Bullets. 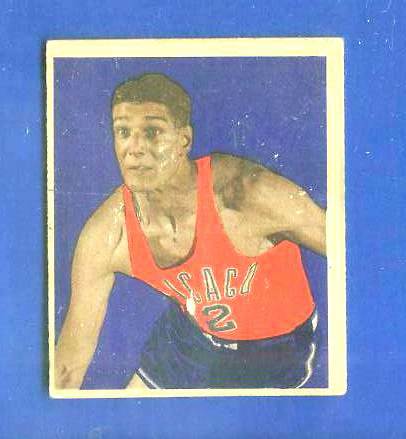 Chicago would get its last NBA team in 1966 with the Bulls. The Bulls have been the most successful team winning six NBA championships in the 1990s. 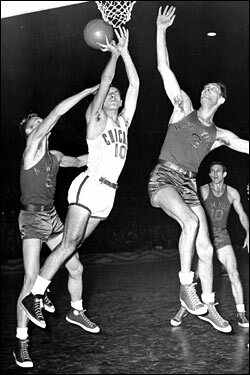 The Stags actually acquired one of the greatest players ever when they made a trade with the Blackhawks to acquire Bob Cousy. 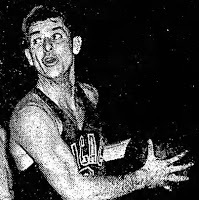 Cousy would never play for the Stags as they disbanded before the season and his rights were picked up by the Boston Celtics. 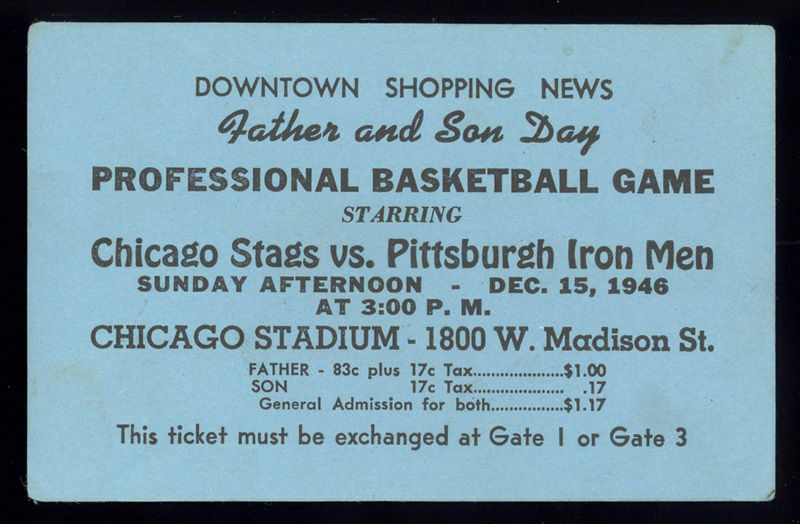 Father-son day promotion between the Stags and Iron Men.